Matt Haig is the internationally bestselling writer of six novels, including the forthcoming How To Stop Time. He has also written award-winning children’s books. His work has been translated into thirty languages. 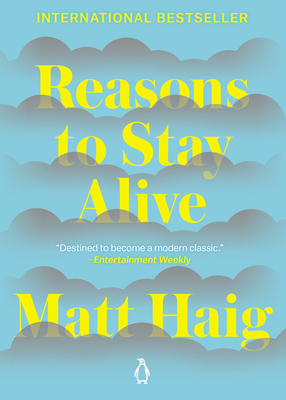 Reasons to Stay Alive, a bestseller in the UK since its publication, is his first work of nonfiction.